Operated by John H. Varley, D.O., N.D. the clinic aims to provide quality and speedy care for back pain of all kinds. 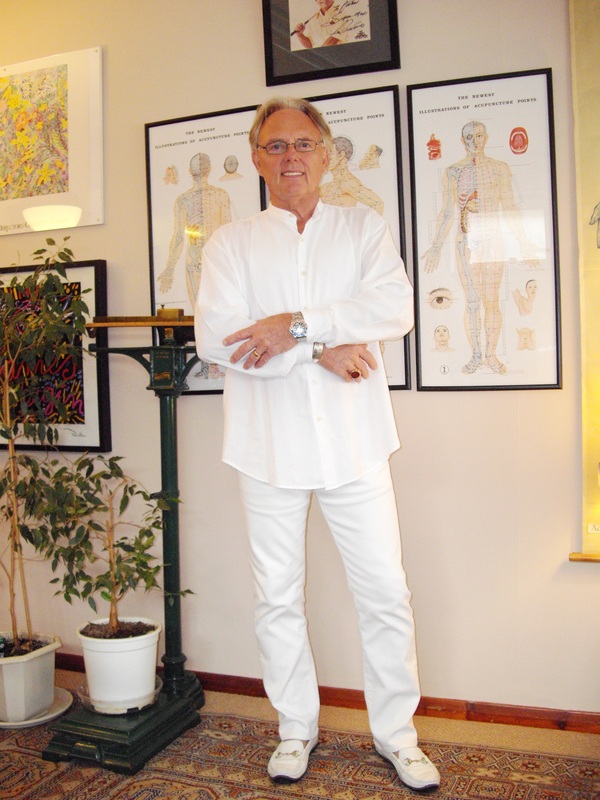 John utilises his vast knowledge of acupuncture, osteopathic manipulative techniques, cranial therapy and remedial exercises to offer an expert, comprehensive and caring service to his patients. John Varley has 39 years of experience in providing intelligent, effective treatments for back pain and related problems. His knowledge and training cover many fields to allow him to suggest the best, most effective treatment for you, the sufferer. Don’t live with pain one more day, visit your back pain specialist and get on the road to recovery now. Why Patients come to see the Back Pain Specialist?